Breaking through division, Congress has stepped up to President Trump in a bipartisan rebuke on three fronts. Last week, both chambers accrued enough votes to cease American aid to Saudi Arabia’s military efforts in Yemen, as well as to block the execution of Trump’s emergency declaration. The House also voted Thursday calling for special counsel Robert Mueller to release the report of his Russian probe to the public. After two major summits between Presidents Donald Trump and Kim Jong Un, the North Korean leader is considering restarting nuclear missile testing, according to a Pyongyang foreign minister. This comes after Trump walked out of February’s Hanoi, Vietnam meeting at Un’s demands to lift all sanctions. 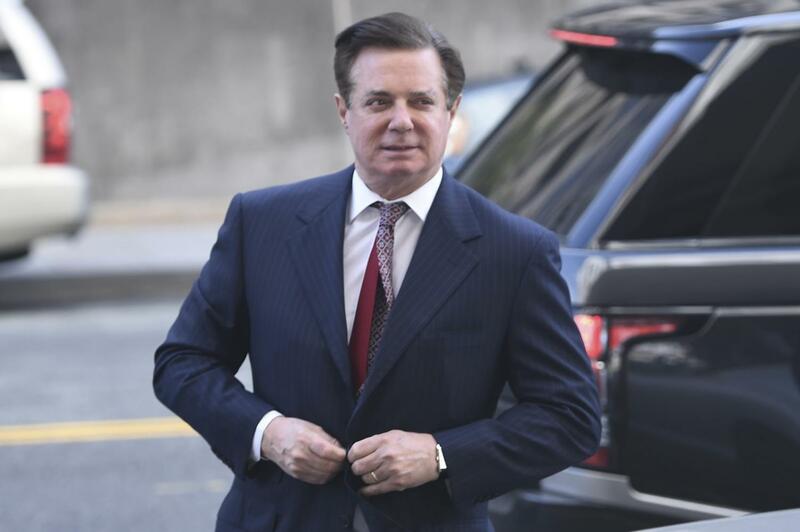 Paul Manafort, Trump’s former campaign manager, already facing seven and a half years of prison, has been indicted on 16 counts of state felonies after his second sentencing within two weeks. He now risks up to 25 years in New York prison. The most recent to join a rapidly-expanding list of 2020 Democratic presidential candidates is Beto O’Rourke, a former House representative from Texas who narrowly lost the Senate race in November to Ted Cruz. Known for his charisma, O’Rourke is running on a broad Democratic message but has not yet defined a specific political agenda.